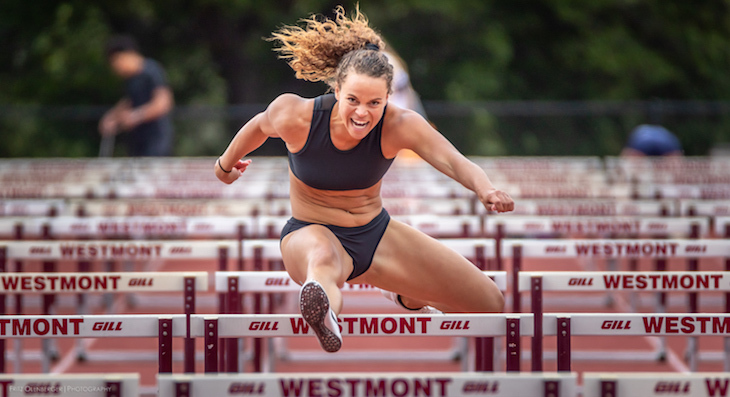 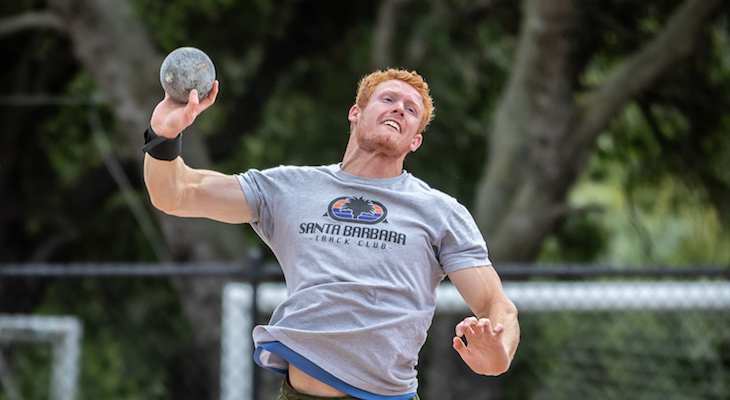 Here are photos from Friday and Saturday at the track meet (Men's Decathlon, Women's Heptathlon) at Westmont College. 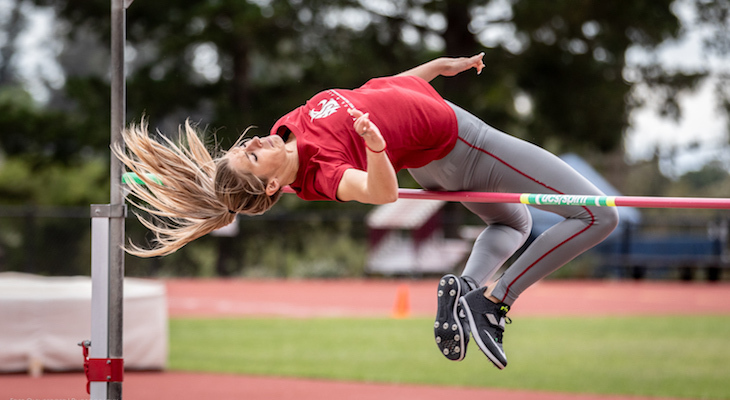 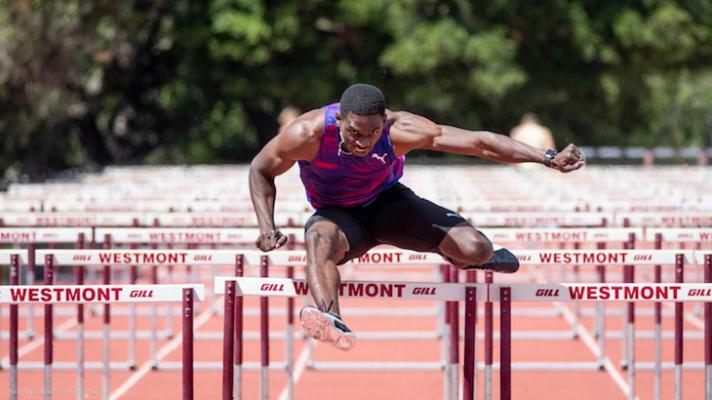 Featured athletes included Tim Ehrhardt, 2019 USA Indoor Heptathlon Champion; Lindon Victor from Grenada, Olympian, NCAA Record Holder & Champion; and Angela Whyte from Canada, 3x Olympian. 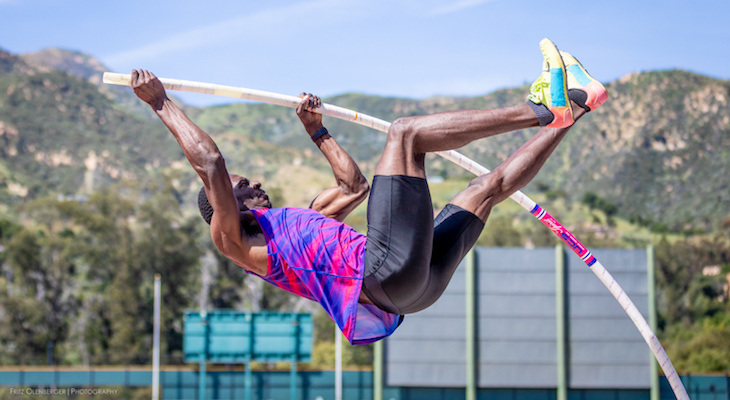 Results are here: http://phototiming.com/meets/19samadams/ and more information on the event here.